Welcome to our Australian Temporary Tattoos Products..
Australian Temporary and Airbrushed Tattoos Raymond Mellick has developed an Amazing Henna Ink that dries in 4 seconds and is suitable for reusable stencils. Seven years ago we invented our Dab Dab Tatts® system which enables you to get the identical look as an Airbrush Temporary Tattoo withut the need for any skill, electricity, gun or compressor. The Ink which is jet Black does not need activation time at all and dries in 4 seconds making you job easy, fun and profitable. 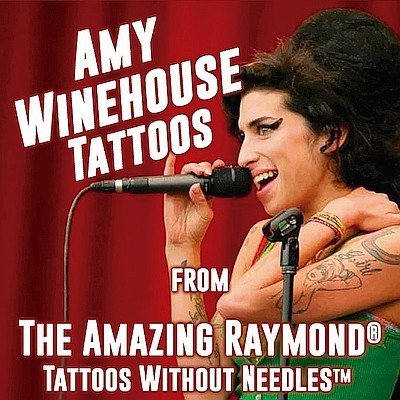 Being unique and having a product that in day light looks real is the success secret of Amazing Raymond® Temporary Tattoos. We know that you will be absolutely delighted with our Temporary Tattoo Products. 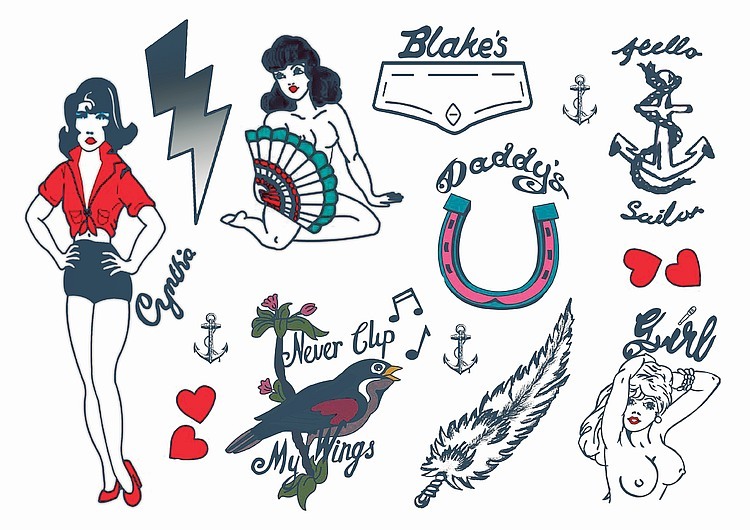 Click on all our Temporary Tattoo Products below and please enjoy your shopping today. If you have any question Call us on 0418589792 at any time. Copyright 1991-2019 Raymond Mellick ABN 77307098322 PO Box 539 Clifton Hill Vic 3068 Melbourne Australia. All rights reserved. Duplication is a violation of applicable laws, and may result in legal action being taken. All Trade Marks Registered or pending registration. Products manufactured in Melbourne Australia from local and imported FDA Ingredients suitable as cosmetics. Copyright ©1991-2019 Raymond Mellick. The Amazing Raymond. Australian Temporary Tattoos. All rights reserved.